This year we combine two St. John's traditions in one. 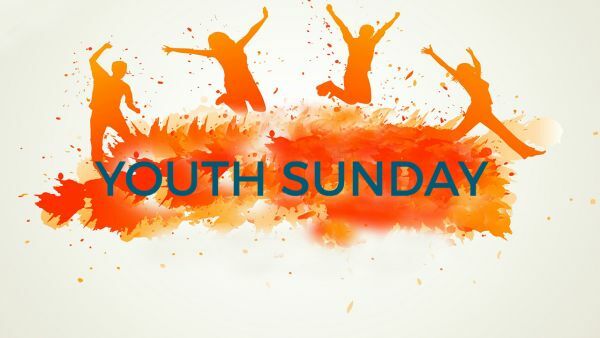 Youth Sunday, when the young adults and youth from our parish take over the 10 am service. Youth Sunday does not honor the church's ministry to our children, but honor's our children's ministry to the church. We will also celebrate our Music Ministries by recognizing all our dedicated Choirs - from our most experienced Chancel Choir to our youngest Junior and Primary Choirs. Please join us for this special service and celebration!